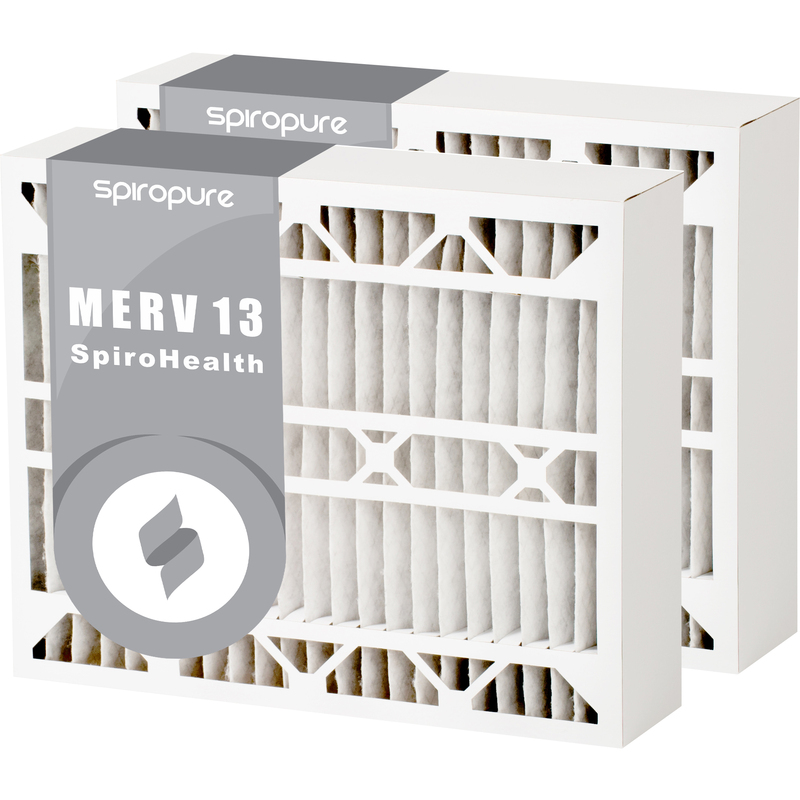 16x26x5 MERV 13 White-Rodgers Air Filters - $30.00/ea. Actual dimensions of the filters are 16-1/8" X 25-3/4" X 4-7/8". Quality alternative to the OEM FR1400-100 or F825-548 media replacement filter.